Gone are the days when men travelled miles hunting for food, before dragging a woolly mammoth home for tea. Even so, it seems many of us still behave as if every meal might be our last. Ground-breaking Slimming World research – The Machobesity Report– suggests that today’s masculine culture could be contributing to male obesity in the UK. 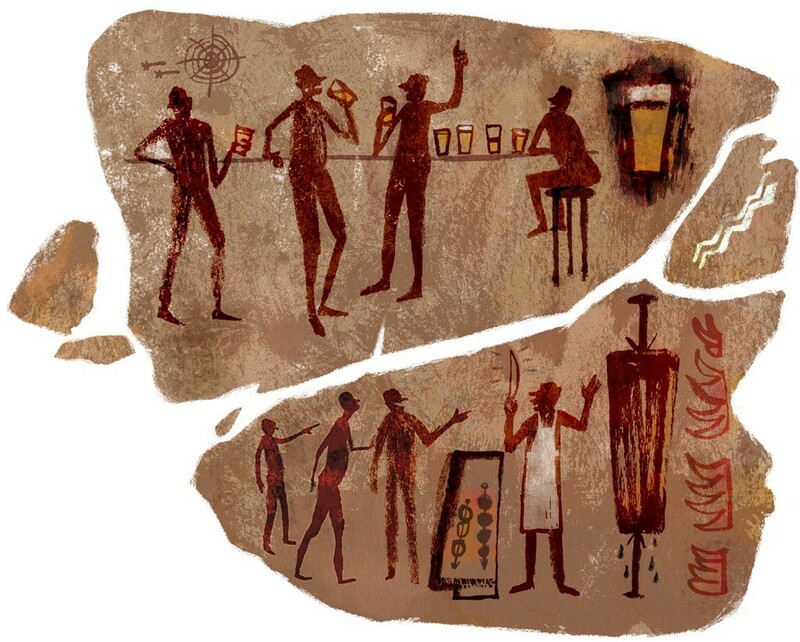 The study reveals that men exist in an arena that encourages us to view fatty food and beer as masculine, and weight-management attempts – apart from competitive sport – as feminine. 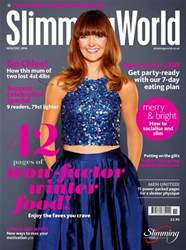 Give yourself the gift of weight loss this Christmas with the November/December issue of Slimming World magazine... Featuring amazing real-life transformations, fab and filling recipes, and tips and advice to see you celebrate the festive season in slimming-friendly style. If a cracking weight loss is top of your wish list this Christmas, then we’re here to help. We’ve packed the new issue with ways to help you get through this frantic time of year, keep your weight loss on track and enjoy yourself, too. From ideas for filling your freezer with hearty slimming food and strategies for surviving stress, through to a guide to enjoying party-season tipples without giving your slimdown a hangover, we’ve got it covered. There’s also sleigh-loads of inspiration. Our party girls, Chantelle, Kathryn and Sarah, tell us how losing weight gave them their sparkle back in their 30s, 40s and 50s, while Slimming World’s Man of the Year, Danny, shares his emotional journey – after losing 8st he feels like the man he was always meant to be. And there are six more seasonal weight-loss stories to enjoy. Total weight loss in the issue? An incredible 83st. Plus: a super-tasty seven-day menu plan; the season’s hottest fragrances for men; and our top tech-y fitness finds. ‘App’y Christmas! Be a quitter – and lose weight!